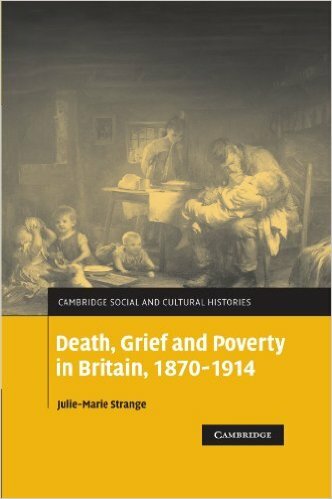 Julie-Marie Strange, next in our series introducing MedHumLab members, is Professor of British History and currently Head of History. 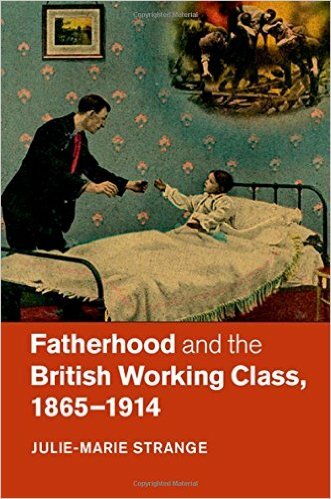 Your research and teaching interests are wide-ranging, including Victorian cultures of death and bereavement, fatherhood and attachment in late Victorian and Edwardian working-class culture, and historical representations of menstruation, puberty and the menopause. How do they fit into a medical humanities context? The unifying theme of my research is the history of emotions which bear a close relationship with bodies, wellbeing and mental health, and of inter-personal relationships. How would you describe the field of medical humanities from your disciplinary perspective as a historian? As a dynamic field that invites us to historicize core questions about society, culture and individuals. Where do you see the benefits of interdisciplinary research? The fusion of ideas, methods and practices from different perspectives invites us to view things – often familiar things – through new lenses and to be surprised. What are your expectations for MedHumLab for the future? That a cross-fertilisation of ideas and practices will lead to fruitful but focused collaborations on research themes. Outdoors, preferably with a horse and/or a hound.